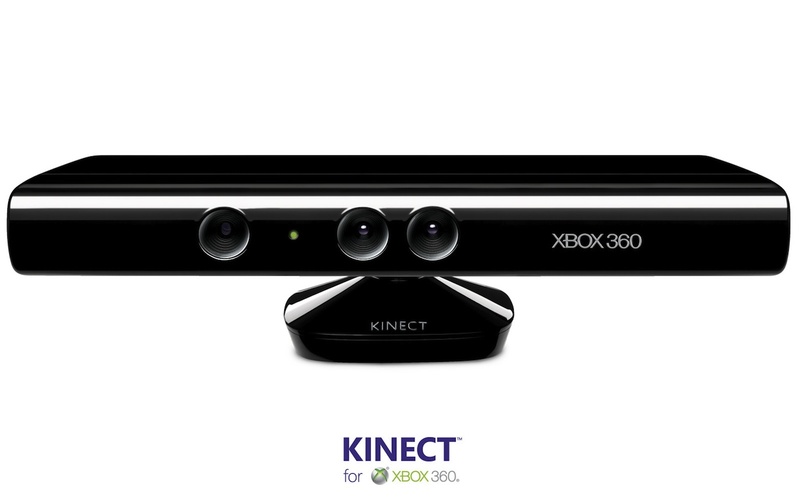 If you have been following all of the Microsoft Kinect news which as been revealed today you are probably excited to see exactly how the Kinect looks, well thanks to a recent article posted on JoyStiq we have some high resolution photos of Microsoft Kinect, these are the same photos as we posted earlier, just at a higher resolution (see the three links below). 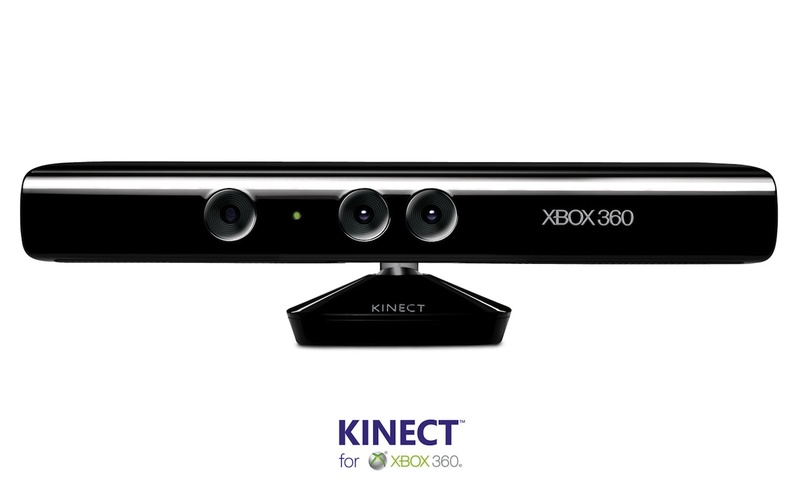 There are three photos in all, all of which have been embedded at the end of this post, as you would have probably expected the final design of the Kinect is pretty similar to the early Project Natal prototypes. If you want to see the three images in all of their glory check out these three links, link 1, link 2 and link 3. The design looks extremely sleek and stylish, I wonder if Microsoft are planning to release a white version, which may fit in with different living room styles. 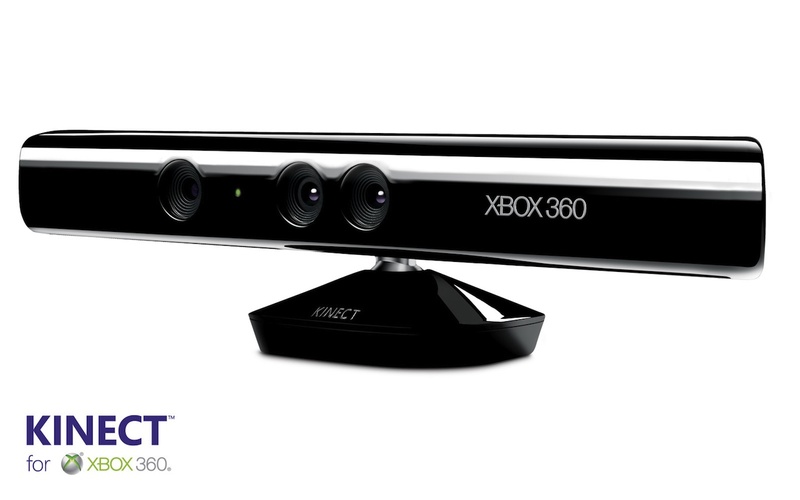 Perhaps it will have interchangeable covers like the Xbox 360 console. Previous article Sprint: Data Throttling Inbound? Bad News for the HTC EVO 4G? Next article E3 2010: Killzone 3 (PS3) Gameplay Video Show Jetpacking Action! E3 2010: Killzone 3 (PS3) Gameplay Video Show Jetpacking Action!